WE’VE ALL DREAMED OF FLYING. As a child, did you ever spread your arms with a makeshift cape or tinfoil wings, pretending to soar through the air? 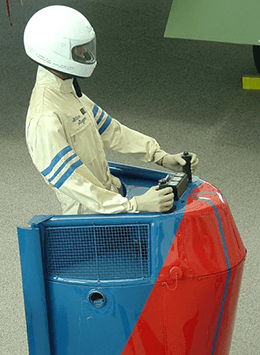 We’re on a mission to turn that childhood dream of flight into reality. 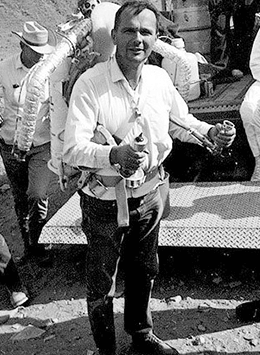 Indeed, throughout human history, perhaps no dream has been more shared than that of flying. 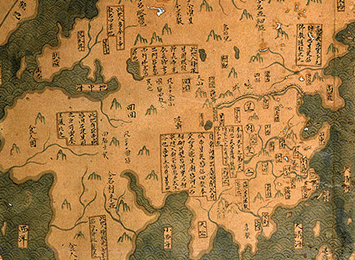 From Leonardo da Vinci’s ornithopter to hot-air balloons to solar-powered planes, humankind has always looked up, imagining new ways to explore the skies. China invents man-lifting kites for espionage. 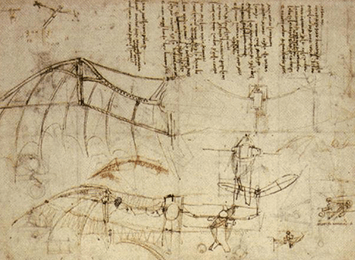 Leonardo da Vinci begins designing human-powered flying devices, “ornithopters,” using bird wings for models. 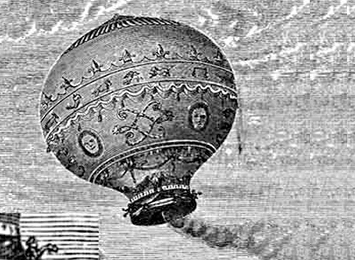 A Montgolfier hot-air balloon carries two people 84 feet into the air for four minutes, achieving the first sustained human flight. 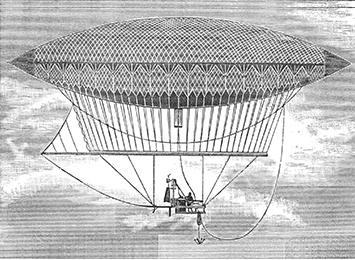 A steam engine powers the first airship, or dirigible. 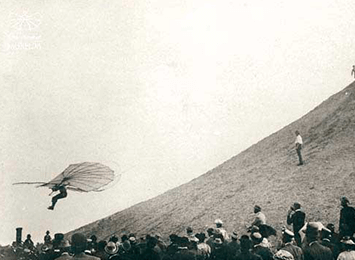 Otto Lilienthal makes the first of many successful flights with his unpowered ornithopter. 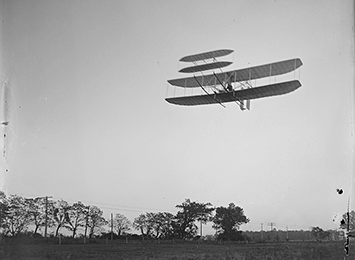 The Wright Flyer lifts into the air for the first manned, heavier-than-air, powered flight. 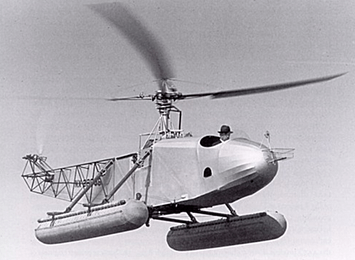 The first practical helicopter, VS-300, lifts off for 10 seconds. 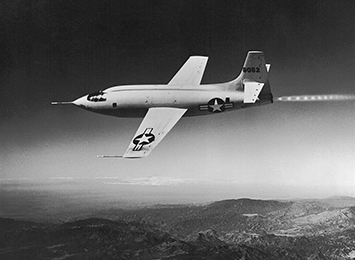 The rocket-powered Bell X-1 achieves supersonic flight. 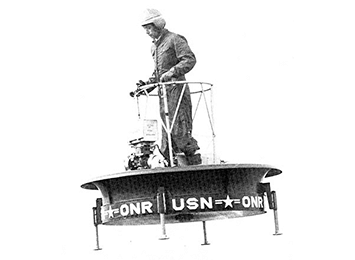 Hiller’s Flying Platform, a direct-lift rotor aircraft developed for the U.S. military, successfully takes off. 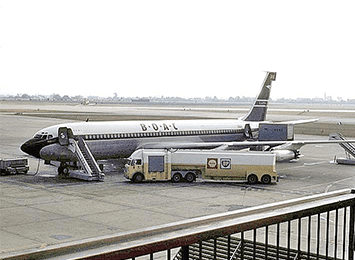 The Boeing 707 makes its first flight, ushering in the Jet Age. 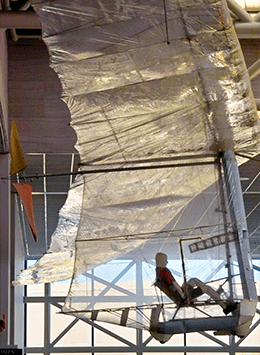 The Gossamer Condor becomes the first human-powered aircraft to achieve controlled and sustained flight. Williams X-Jet, known as “The Flying Pulpit” makes its first manned, untethered flight. 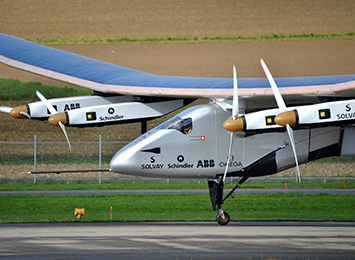 The Solar Impulse becomes the first solar–powered craft to fly for 24 hours. Recent advances in propulsion, energy, light-weight materials, and control and stability systems have resulted in a time when our most audacious dream—the dream of pure human flight—is now achievable.